Commercial solar battery cost fell significantly in 2018 and are set for further falls in 2019, according to S&P Global. 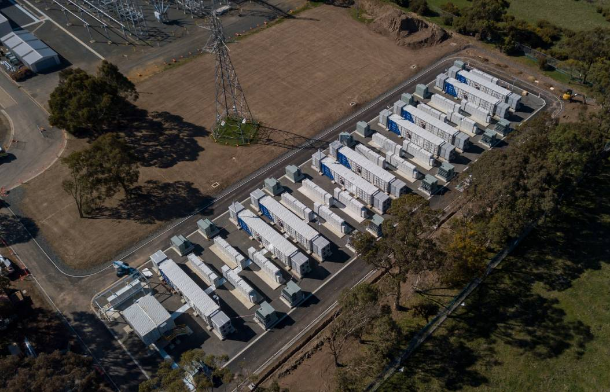 The financial analyst giant reported a drop of 40 per cent in the cost of installed battery storage between 2017 and 2018. The world also doubled its energy storage capacity between 2017 and 2018 to 9 GWh. A further surge of close to 80 per cent is expected by the end of 2019. According to S&P Global, analysts are now predicting a “new era” of energy storage in 2019. This is due to the dramatic reduction in cost. Energy prices from large-scale battery storage in southwest US are less than AUD$42 per MWh, based on Bloomberg New Energy Finance (BNEF) figures. BNEF is predicting exponential growth in global energy storage. Current prices will subsequently be more than halved by 2030. The cost of a solar storage power plant is up to half that a new gas peaker, according to US solar power developer 8minutenergy. A gas peaker is a gas-fired generator that supplies power to the national grid at times of peak demand. 8minutenergy CEO Tom Buttgenbach says a solar battery plant is “a factor of two cheaper” than a gas peaker. Electric vehicles (EVs) still make up most battery demand. Global EV sales passed four million in mid-2018 according to BNEF. They should reach five million during the first quarter of 2019. Commercial and home energy storage has also made big strides. Large-scale batteries like Tesla Powerpack are now storing energy in wind and solar farms across Australia. Meanwhile, several Australian states are running solar battery rebate schemes. The South Australian Marshall Government is offering rebates up to $6,000 for 40,000 home-owners. In addition, the Queensland Government will help 1,500 households and small businesses access batteries like Tesla Powerwall 2. The Andrews Government in Victoria is providing half-price solar batteries for 10,000 households. Meanwhile, a 2018 report by Alternative Technology Australia found new homes with solar panels could save owners up to $18,000 over ten years compared to those powered by non-solar electricity and gas.